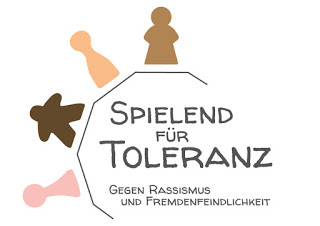 Due to a cooperation with Franckh-Kosmos Verlags-GmbH & Co.KG, we can provide game-components for "Settler of Catan". In the sections "Sets" you find complete sets for the game, expansions or colours. In the "Single" sections you can order single pieces. Wodden version (WV): 1995 the game was published, followed by the expansion for 5/6 players. 1997 and 1998 saw the release of the expansions "seafareres" and "cities and knights", each of them including the 5/6 player expansion on top. First plastic edition (FP): 2003, the game and both expansions have been re-designed. In 2007, the third expansion "traders & barbarians" was released, followed by the additional expansion for 5/6 players in 2008. Second plastic edition (SP): In view of the 15th aniversary, in 2010 the game series was once more redesigned. The games from the 2nd and 3rd edition can be mixed. Attention: The expansions of the plastic editions are not fitting to the wooden version!